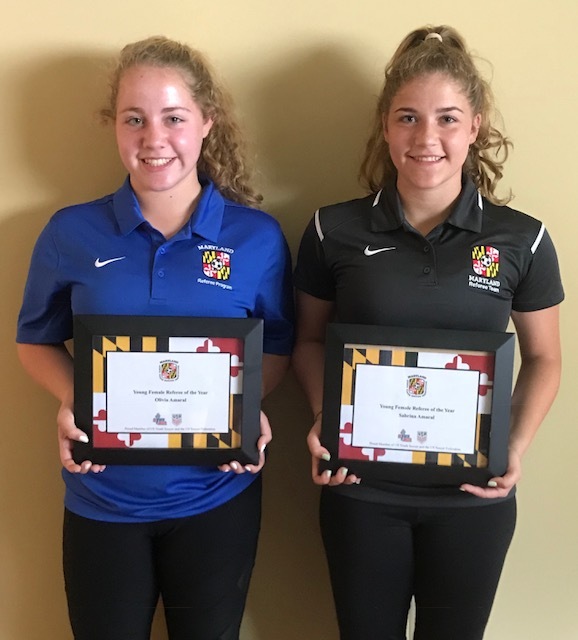 The Maryland State Youth Soccer Association is proud to recognize the accomplishments and contributions of those in the soccer community. 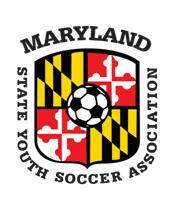 CONGRATULATIONS to the Ellicott City Soccer Club for winning the first annual MSYSA Grassroots Futures Award! Learn more about what their award-winning Get On the Bus program HERE. Introducing the MSYSA Grassroots Futures Award! This year, MSYSA is proud to announce a new award designed to recognize an entire club’s efforts to create and run grassroots programming that is outstanding in the state. Does your club have an innovative program that is having great success? Does your club uniquely solve some typical grassroots soccer problems? Does your club visibly demonstrate commitment to best practices or better business practices in the grassroots environment? Does your club go above and beyond in one or more ways to improve the grassroots game and the well-being of players, coaches and parents involved? Congratulations to the 2018 MSYSA Annual Award winners! The Competitive Female Coach of the Year is awarded to a competitive coach for her coaching activities, sportsmanship, player development, personal coaching development and citizenship. The Competitive Male Coach of the Year is awarded to a competitive coach for his coaching activities, sportsmanship, player development, personal coaching development and citizenship. The Recreational Female Coach of the Year is awarded to a recreational coach for her coaching activities, sportsmanship, player development, personal coaching development and citizenship. The Recreational Male Coach of the Year is awarded to a recreational coach for his coaching activities, sportsmanship, player development, personal coaching development and citizenship. The TOPSoccer Buddy of the Year award is awarded for extraordinary accomplishments as a TOPSoccer Buddy. The nominees demonstrate patience, understanding, dependability, flexibility and ability to adjust to ever-changing on-field situations. The Buddy of the Year is also an invaluable volunteer who facilitates the program by filling many roles, including being a coach, cheerleader and role model as well as assisting with administrative responsibilities, when needed. Other important qualities of the buddy are engaging players one-on-one, modeling desired behavior and being cognizant of player safety. Buddies assist, guide, direct and teach the game of soccer and its skills while creating a fun learning experience. The TOPSoccer Coach of the Year award is awarded for extraordinary accomplishments as a TOPSoccer Coach. The nominees demonstrate patience, understanding, dependability, flexibility and ability to adjust to ever-changing on-field situations. The Coach of the Year is also an invaluable volunteer who facilitates the program by filling many roles, including being a coach, cheerleader and role model as well as assisting with administrative responsibilities, when needed. Coaches show leadership and support while assisting, guiding and teaching the game of soccer and its skills while creating a fun learning experience. The Volunteer of the Year award honors those who are excellent role models for their community. Willingness to promote players and soccer, sound moral and ethical character and increasing the opportunities to participate in soccer are all characteristics of nominees for the Volunteer of the Year award. The 2019 MSYSA Annual Award Nomination Form will be available HERE next year. Congratulations to the following 2017 MSYSA Annual Award winners! TOPSoccer Buddy Of The Year: John Groff Jr.